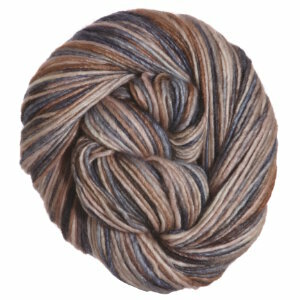 Manos Del Uruguay Silk Blend Yarn is a similar yarn: merino wool, hand wash, dk (21-24 sts/4 in), 50 gram, 70% merino, 30% silk, 150 yards. You may also like Malabrigo Silky Merino Yarn, which is another similar yarn: merino wool, hand wash, dk (21-24 sts/4 in), 5.5 sts / inch, 50 gram, 150 yards. You may enjoy taking a look at the Manos del Uruguay Silk Blend Multis Vienna Cardigan, Manos del Uruguay Silk Blend Wheat Field Scarflette, Manos del Uruguay Silk Blend Fingerless Mitts and Flower-top Hat, and Manos del Uruguay Silk Blend Multis Astrolabe Vest kits all using Manos Del Uruguay Silk Blend Multis Yarn. Hopefully our suggested project ideas for Manos Del Uruguay Silk Blend Multis Yarn can help you come up with your next exciting new project idea!